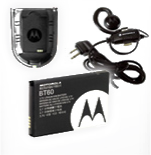 Depending on the size of your facility, Motorola has the appropriate model for you. For smaller locales, the CLS Series will be used to coordinate the operations of your maintenance and cleaning staff. Smaller in size, and versatile in its application, the CLS provides a level of discreet communications, while ensuring that your facility remains perfectly intact. 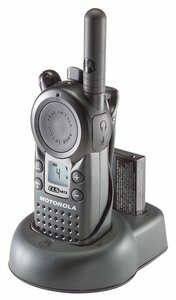 For larger facilities, where several buildings occupy your campus that may be many, many stories tall, use Motorola’s RDX radios. This radio provides a more ruggedized application. The best part is, these two radios can work together, where an exclusive channel can be used for housekeeping (CLS Series) while the maintenance staff appropriately uses the RDX model. Maintaining an optimal level of communications for this customer-oriented environment is critical.